As he walked through the door, he knew all the locals were checking him out. While cruising timber for a new client in a remote part of the state, my brother was hungry and decided to stop at a roadside diner for lunch. Once inside he saw men lined up sitting on stools at the counter eating hot dogs and only hot dogs, for that was all they served. Standing behind the men seated at the counter my brother tried to keep his eyes forward while all other eyes were on him. He knew these men probably meet everyday, whether they wanted a hot dog or not, to fill an uneventful day with uneventful talk. He was an outsider and knew he would end up the topic of conversation as soon as he left. To be less of a distraction he decided not to move and kept his place behind the men at the counter as they went back to eating and talking. 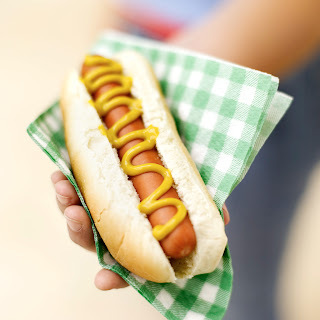 While he stood he watched through the open window as the cook assembled the hot dogs—bun, chili, mustard, and onions. He didn’t want onions. 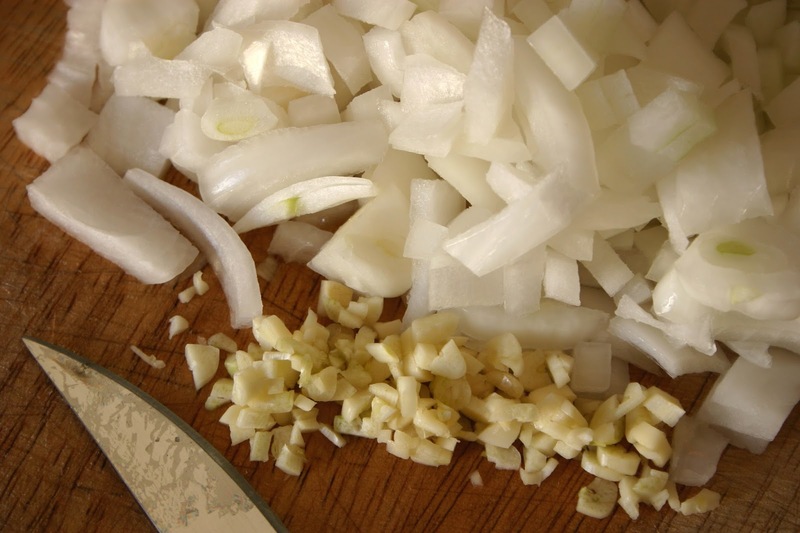 Before the cook could begin adding onions to his second hot dog he felt he needed to remind him of his order. Without acknowledging the correction, the cook kept on making the hot dogs—bun, chili, mustard, and onions. The men at the counter raised their heads and watched as my brother tried to get the attention of the cook. The next time he spoke it was a little louder and with more authority. Still, there was no acknowledgement from the busy cook on the other side of the window. He kept on preparing the hot dogs lined up in his large hand—bun, chili, mustard, and onions. Oh, I can’t even imagine the look that was probably on my brother’s face as the cook leaned his head out the window and yelled back. No, he didn’t tuck tail and run, but it was all he could do to stay in that small diner waiting for his lunch. 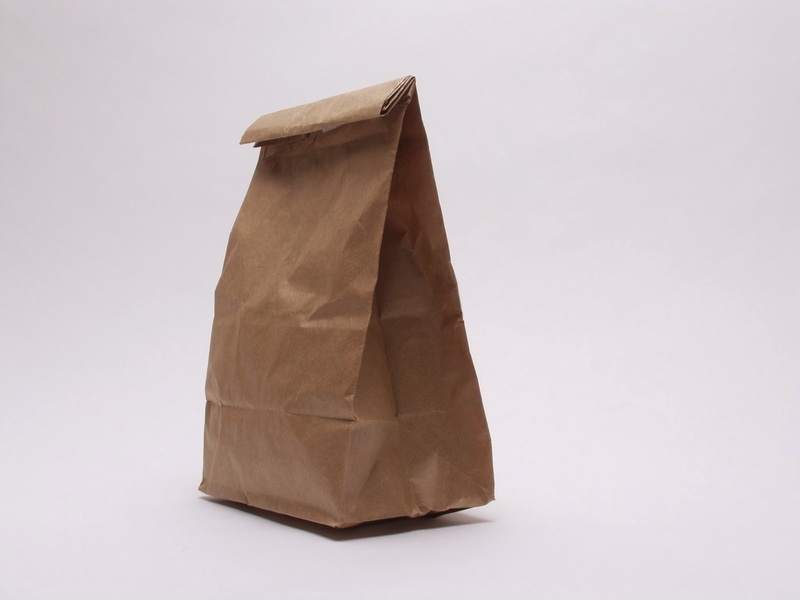 With brown paper bag in hand that held his two hotdogs—bun, chili, mustard, and no onions—he paid and attempted to walk back out the door with some dignity. As I'm reminded of this story, I wonder how many times we stand behind the counter, yelling over the heads of others telling God how to do something when He knows perfectly well what He is doing and how it needs to be done. Beth, this is fantastic! What a great analogy. Thanks. Another awesome story with a meaningful message. I love your writing style. You are always so encouraging Carolyn! The message was a good one---from a good story. :) Glad the humor of the story came through in my writing! Enter your email address below to receive my newsletter and blogpost as I post them. You will be sent an email notification. Thanks! "Let the words of my mouth and the meditation of my heart be acceptable in Your sight, O Lord, my strength and my Redeemer." (Psa. 19:14 NKJV).